Have you ever been browsing the web with Google Chrome and came upon a site that just bombarded you with loud flash ads, popups and started opening new pages. This can be really annoying at best. The worst of these popups are malicious and can seriously damage your system. It’s almost like a cruel joke when you try to close one window and three more windows popup in its place. A good way to avoid this kind of unsolicited spam is to stay away these kinds of sites altogether. Sometimes though you need to browse the site for whatever reason. Furthermore this tip will help increase your page load time. You can easily download some popup blockers like ABP or AdBlock, which is probably a good idea. 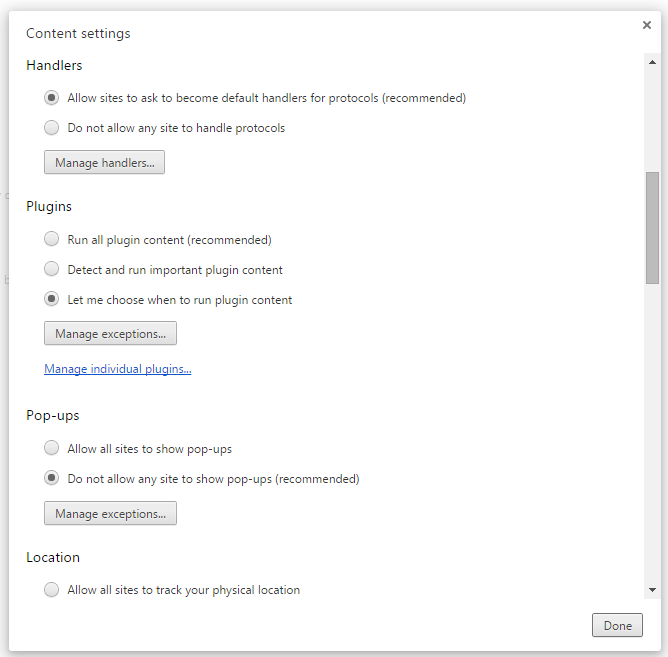 But you can take it a step further and go into Chrome’s settings to manage the page content. 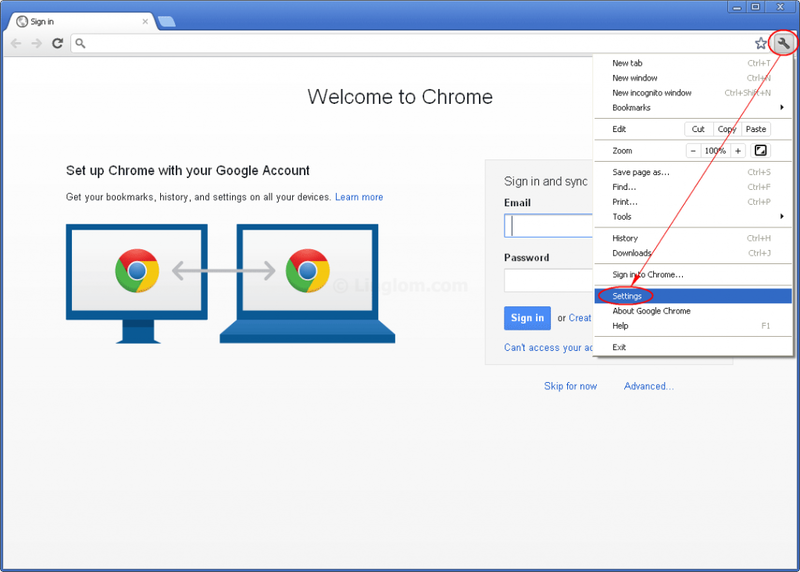 There are some great options for controlling the behavior of your browser. Below are some simple steps to keep a lid on intrusive pop up and unwanted ads. 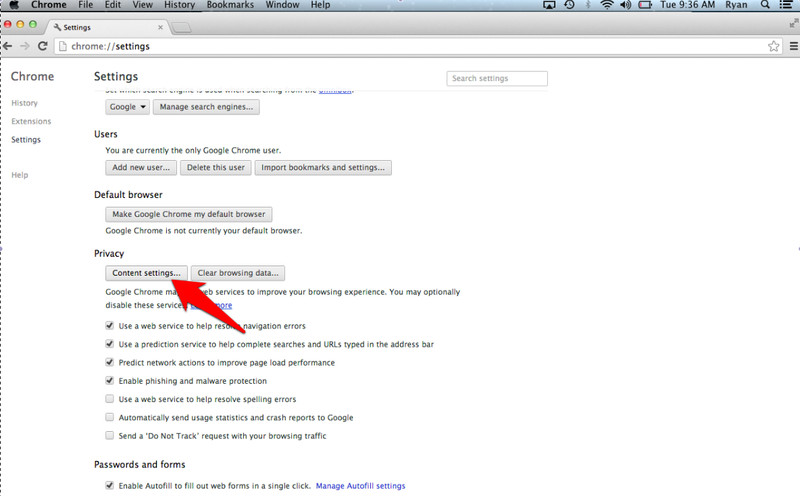 Like I mentioned you can also speed up your browser performance by lowering the load time. 1. 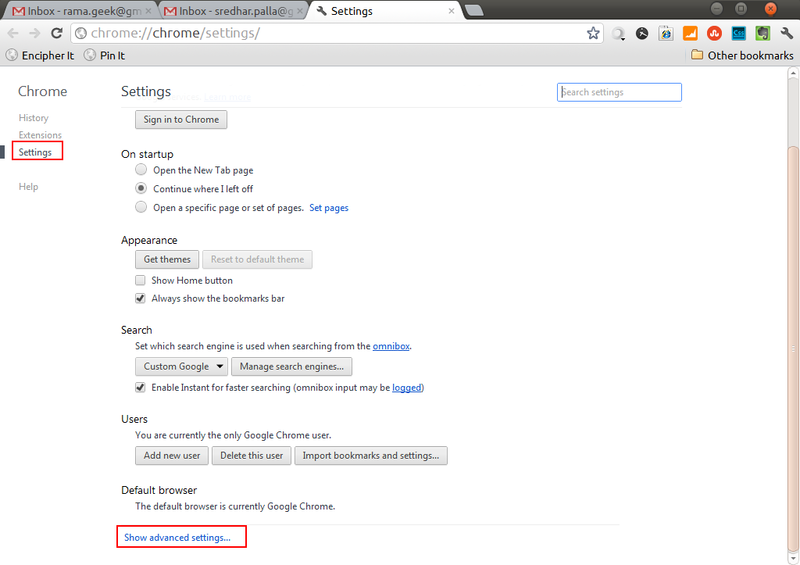 From the Chrome browser open up the settings menu. Note: This tip is based on Chrome Version 43.0.2357.134 m. Your version may be different, in which case you’d see the word Options instead of settings. 4. Once you have gone to Settings>Advanced Settings>Privacy>Content Settings scroll down to plugins and choose the option Let me choose when to run plugin content. And Viola! That’s it. Now all the plugins from websites will need your approval to play. 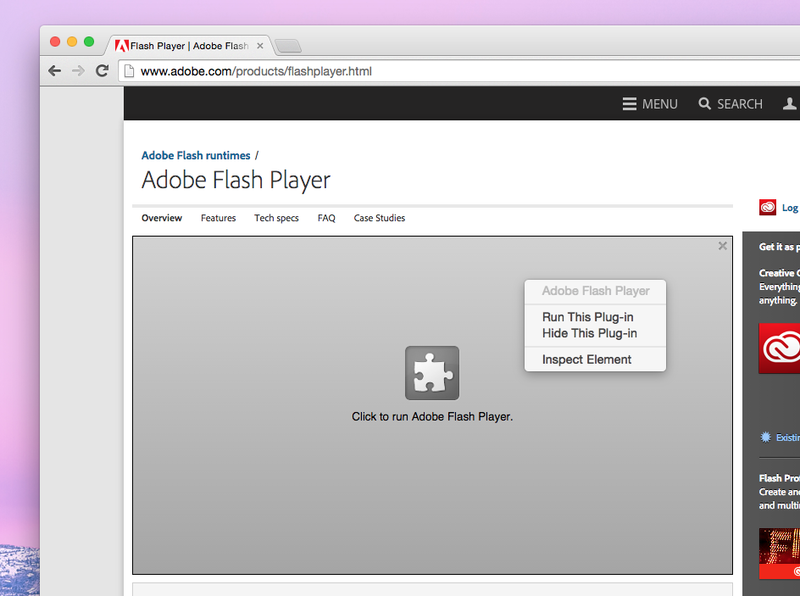 All you have to do is right-click and choose to Run this Plug-in as shown below. This video fixed my chrome advertisements pop-ups issue.